LESER specialises in fast production and delivery of bespoke valves through its “Ontime” round the clock order service. 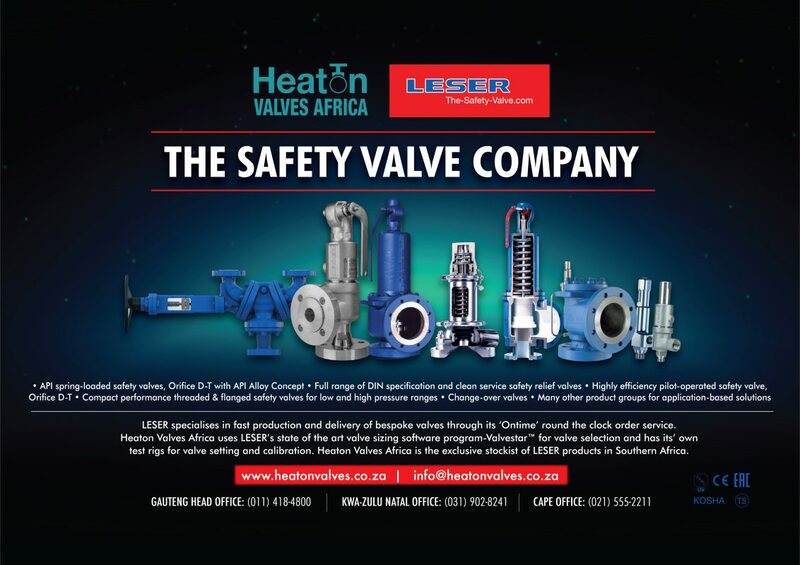 Heaton Valves Africa uses LESER’s state of the art valve sizing software program – Valvestart for valve selection and has its’ own test rigs for valve setting and calibration. Heaton Valves Africa is the exclusive stockist of LESER products in Southern Africa.